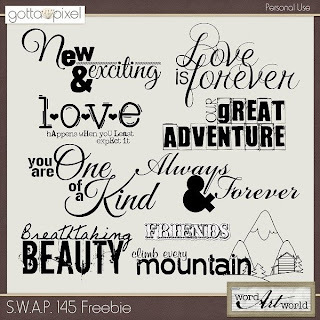 Word Art World: $2 Deals from Word Art World + New Freebies! 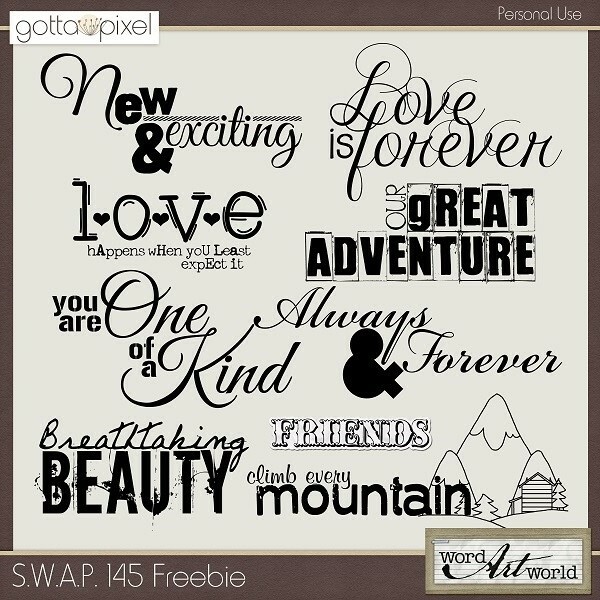 $2 Deals from Word Art World + New Freebies! 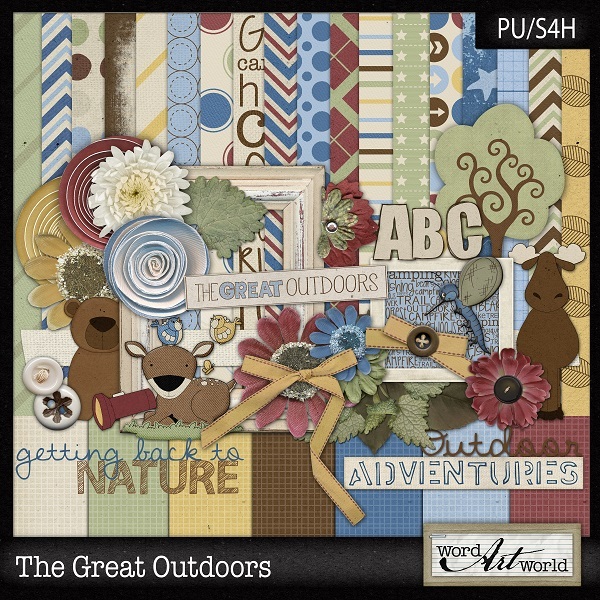 Just "like" Word Art World on Facebook; then, click on the "September Exclusive Freebie" tab at the top of my Facebook page to access the download. When the preview image of this page kit appears, click on it to download. Thanks for looking & I hope you have a wonderful day! Thank you so very much for your continued kindness and generosity in freely sharing your creative talents with us. 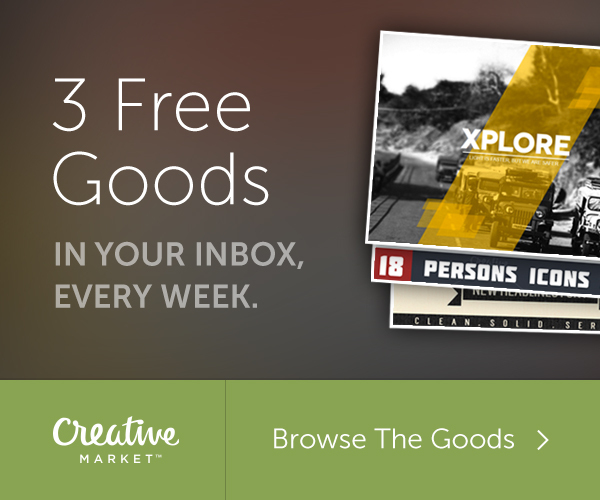 I love your awesome files.